The three files below are the answers to the 8-18-17 worksheet. 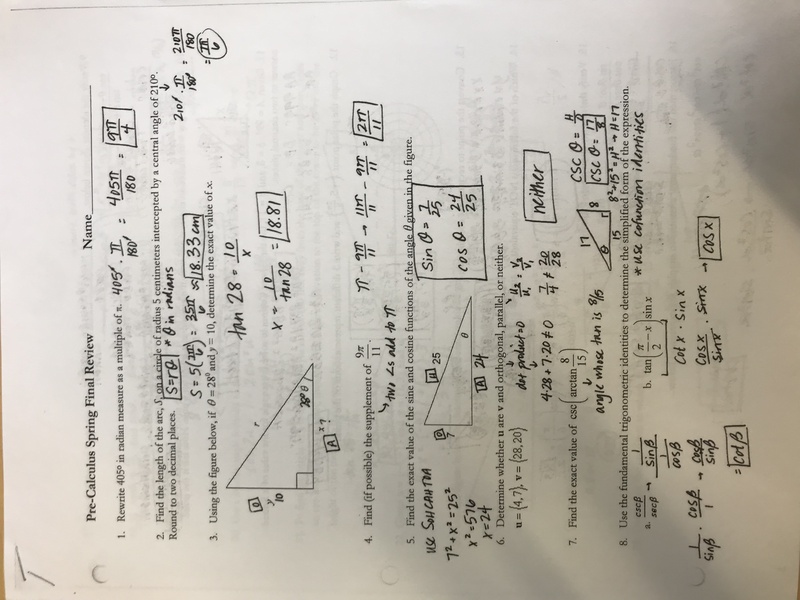 The directions at the top of page one are very important. 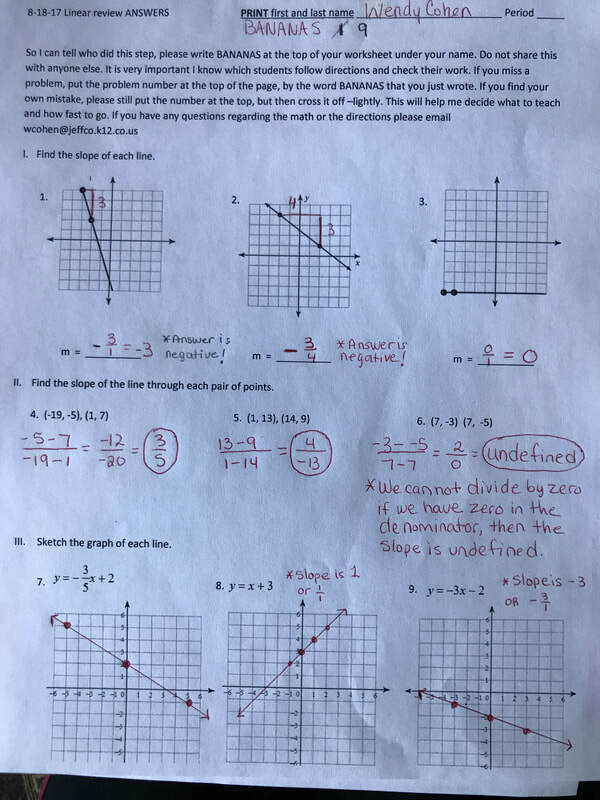 Please email me at wcohen@jeffco.k12.co.us if you have questions. 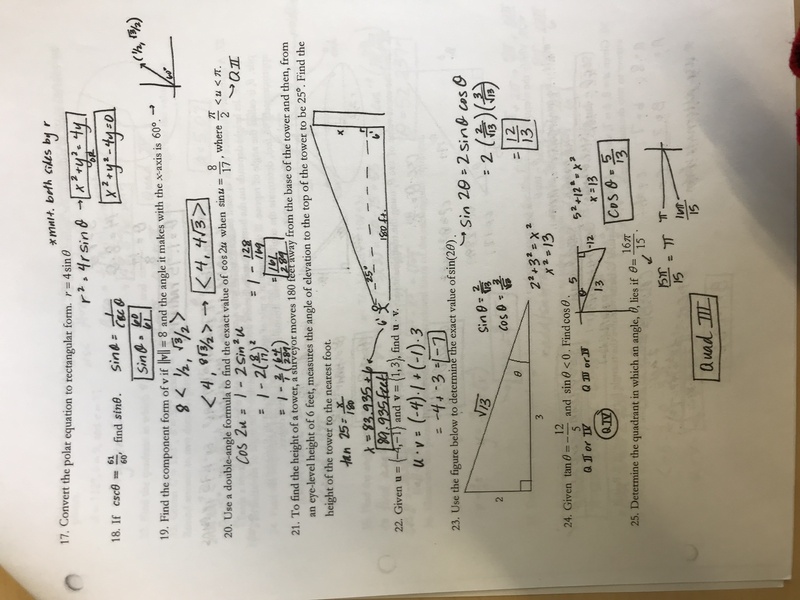 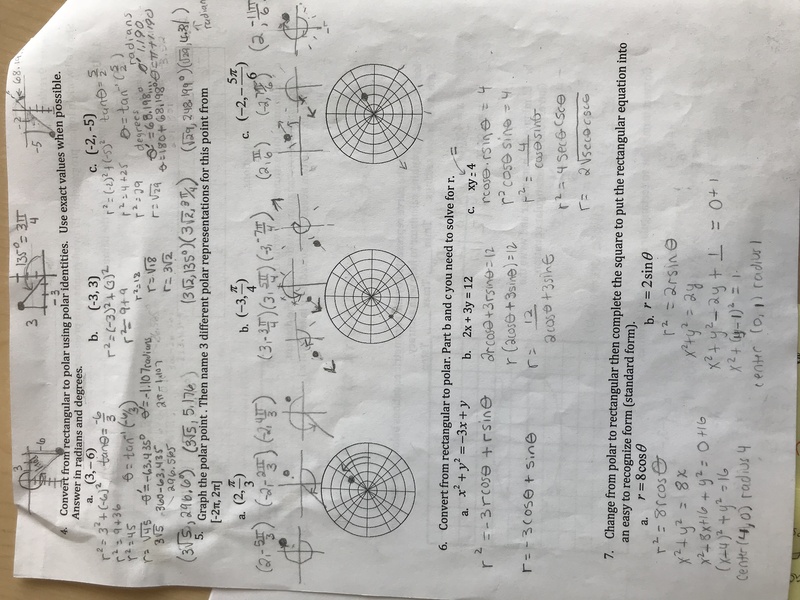 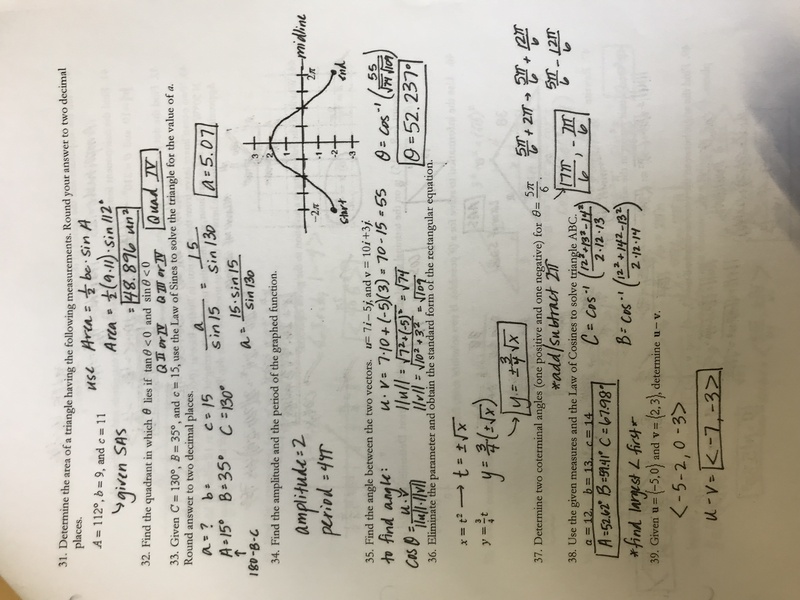 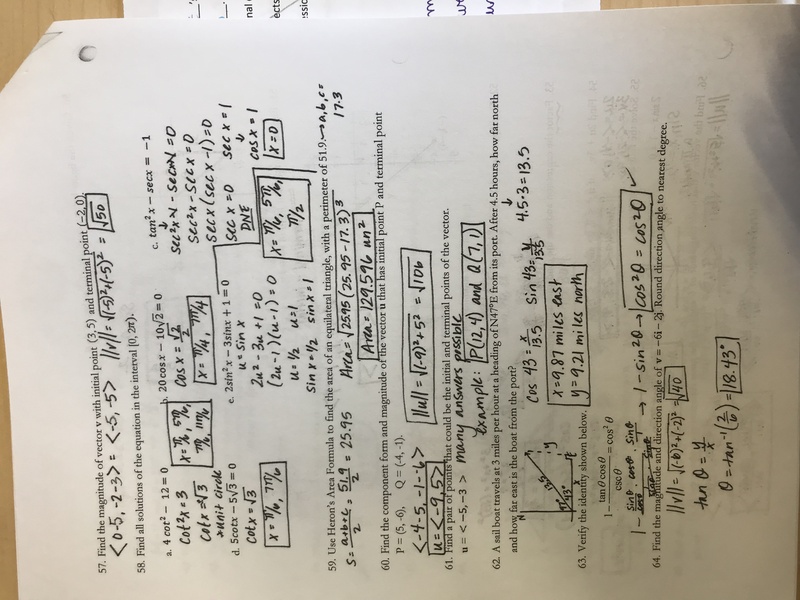 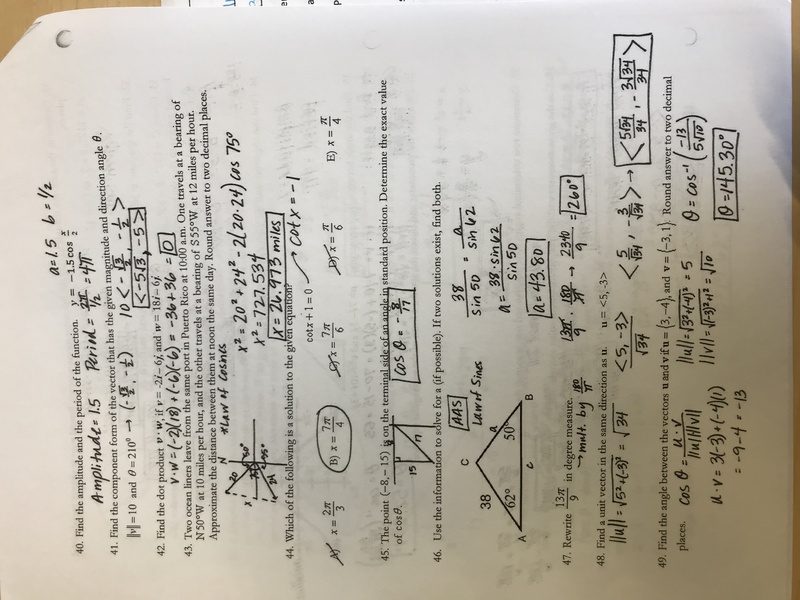 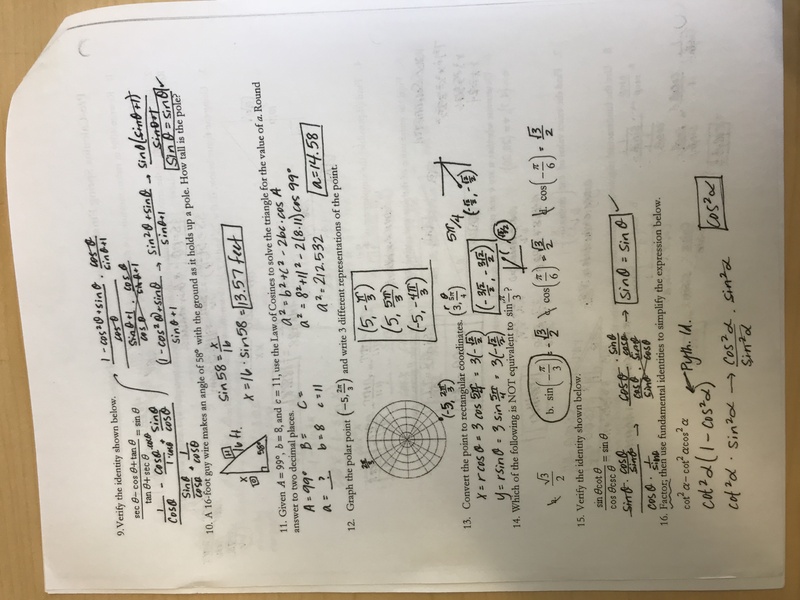 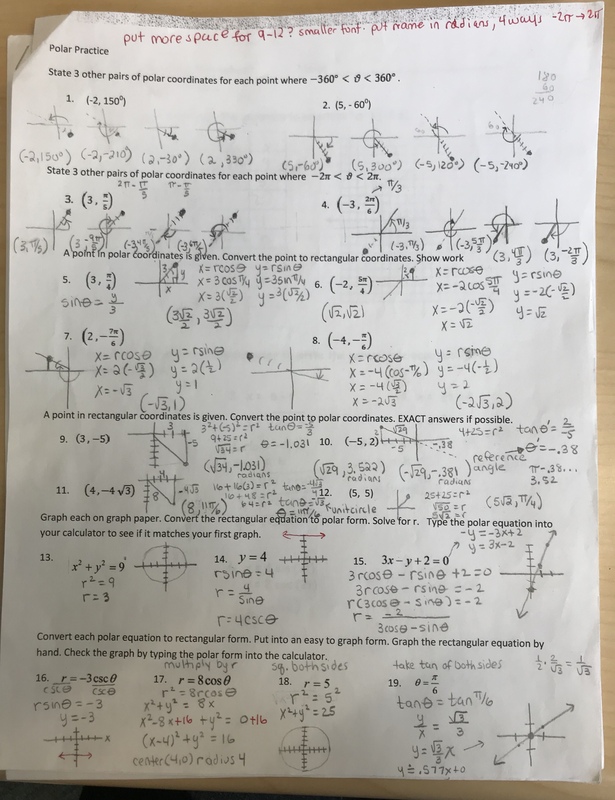 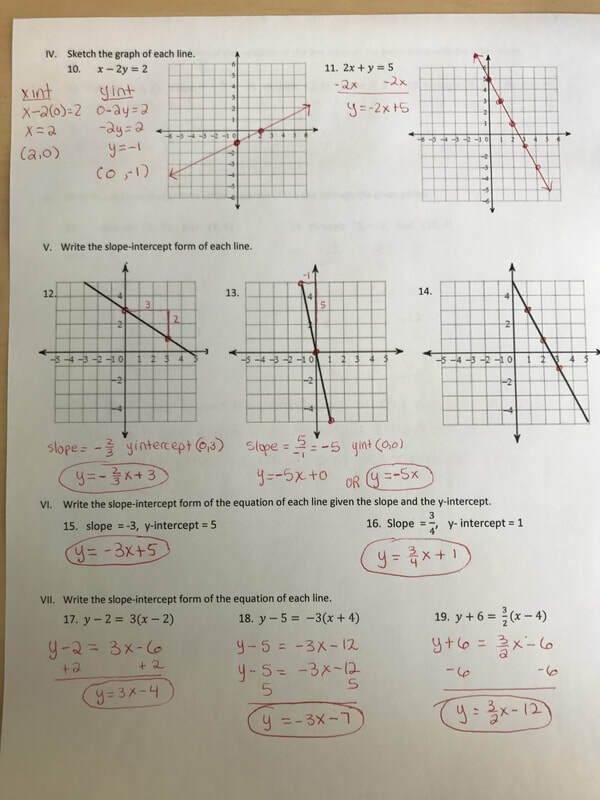 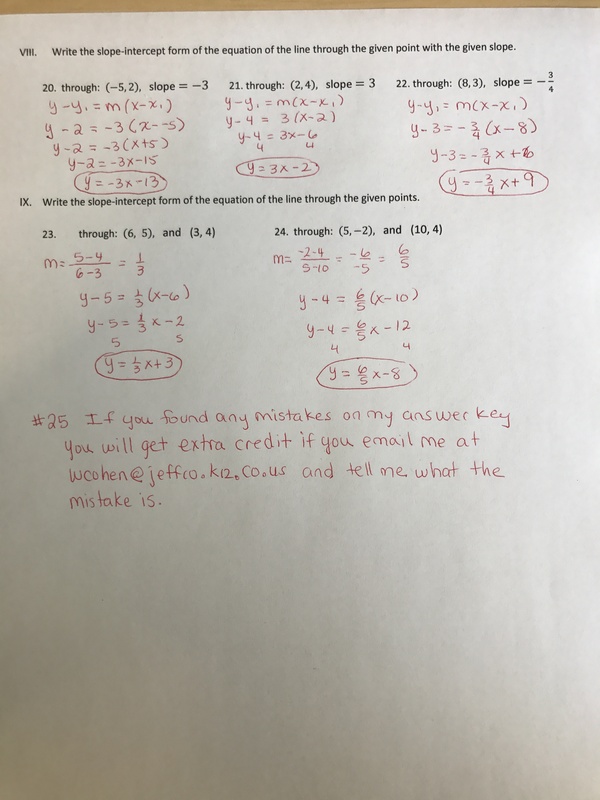 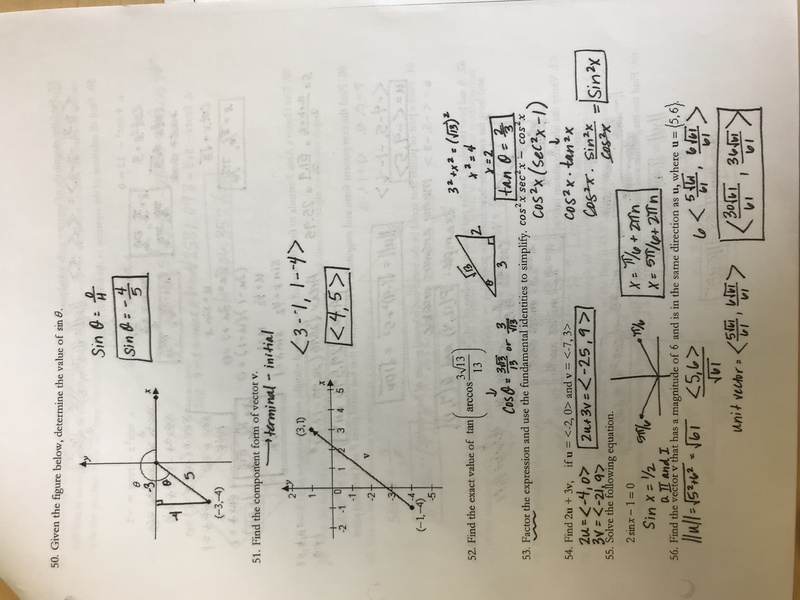 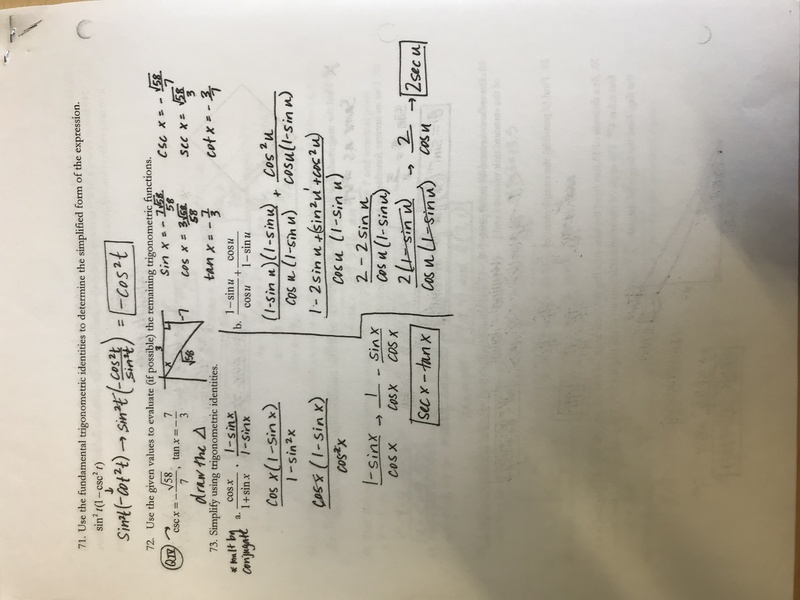 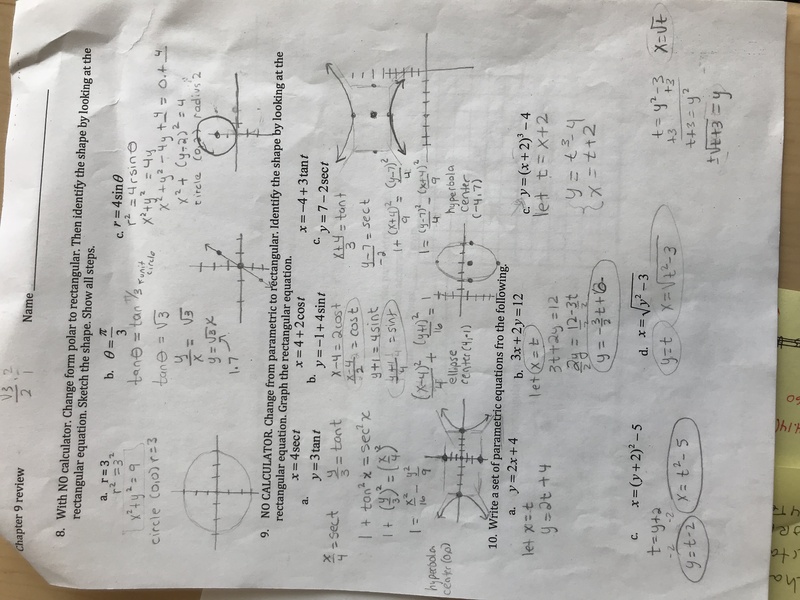 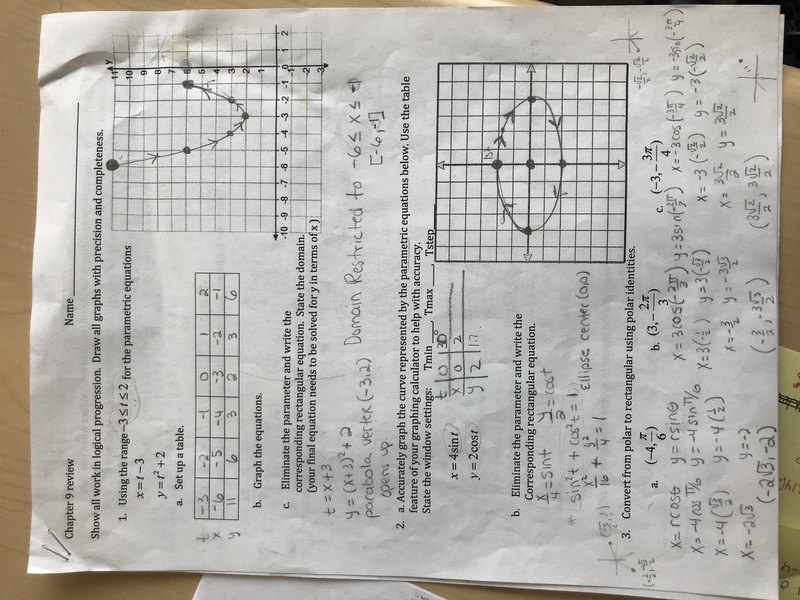 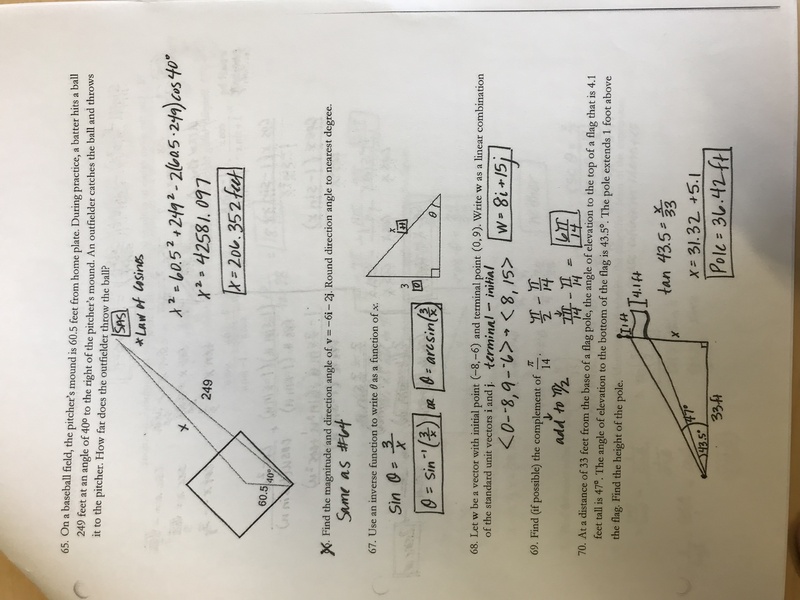 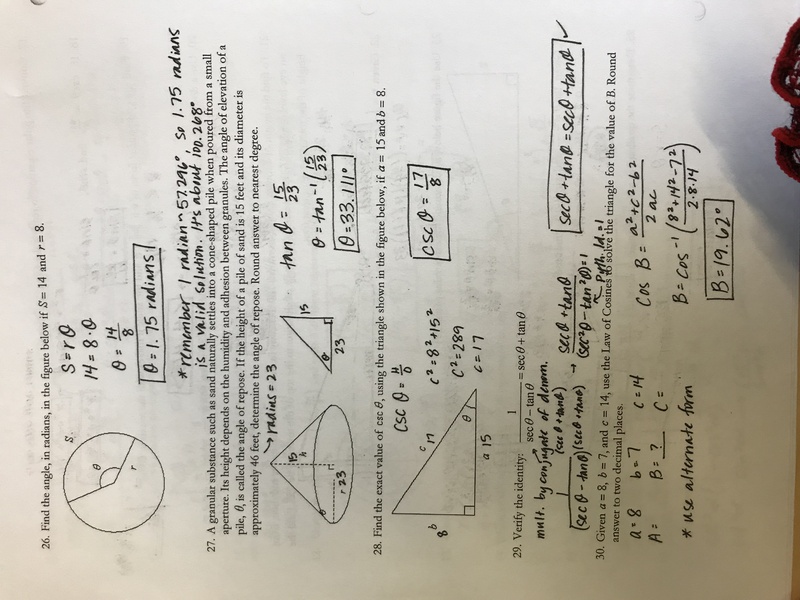 If you find mistakes on the answer key, you can get extra credit if you email me at wcohen@jeffco.k12.co.us and tell me what the mistake is.